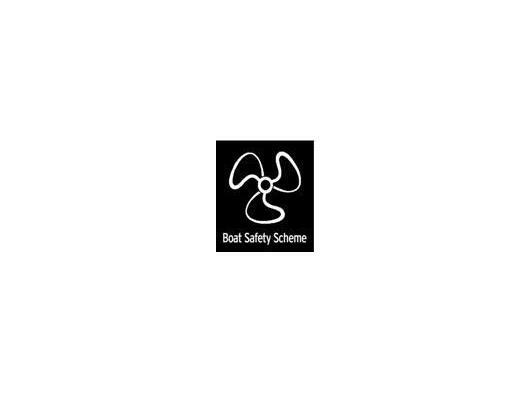 ith over 21 years experience in the Family Boating Business of which several of those years were spent operating a Hire Fleet ran in association with Blakes Holidays, the rest was spent servicing & maintaining many private boat owners own river & coastal cruisers, as well as qualifying as a Boat Safety Scheme Examiner & Gas Safe Engineer. 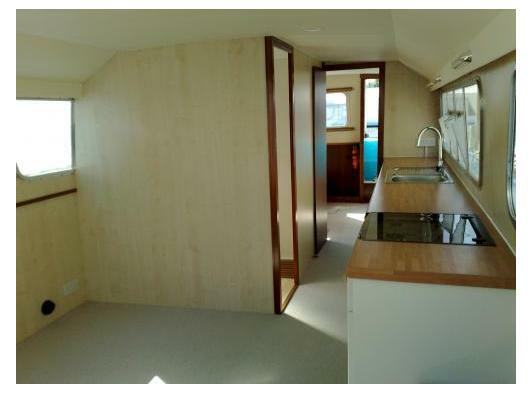 Over this time I have established myself within the Marine Industry in & around Norfolk & surrounding areas, working for several well renowned Businesses. 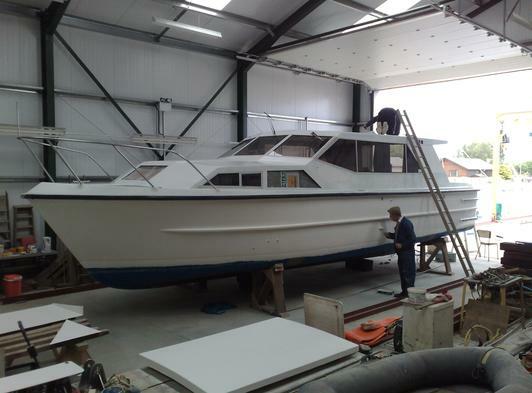 Freshwater Marine provide both the private boater & the working boatyard owner with a number of specific services. 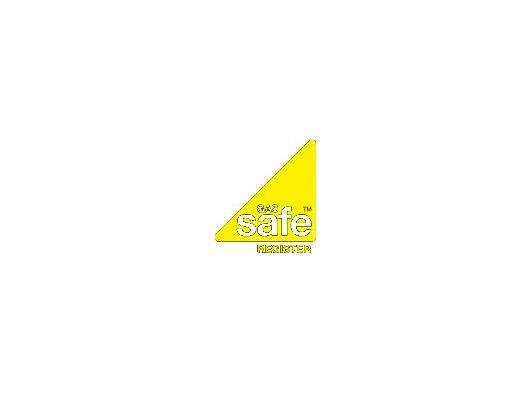 These being BSS Examinations of which I have been examining for over 15 years, Gas Safe Engineering including the issuing of Landlords Certificates & most types of Marine Engineering. 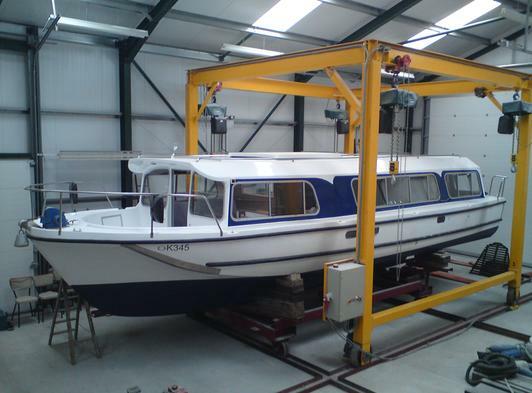 Also undertaking all types of other boat work, including new engine installations, engine & mechanical repairs, engine servicing, anti-foul & polishing, end of season winterizations, new heater installations & repairs. Marine Engineering is another big part of what we do. 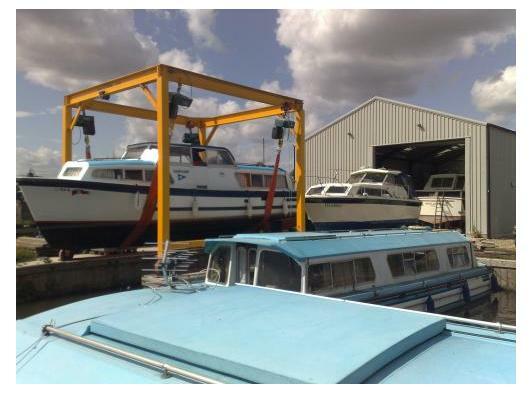 We have been looking after many customers boats for them over the years. A service that you can trust. Servicing your inboard petrol or diesel engines. Carrying out an oil change or a full service. Winterising during the winter months for your own peace of mind. Checking the condition of your batteries & charging or replacing if required. 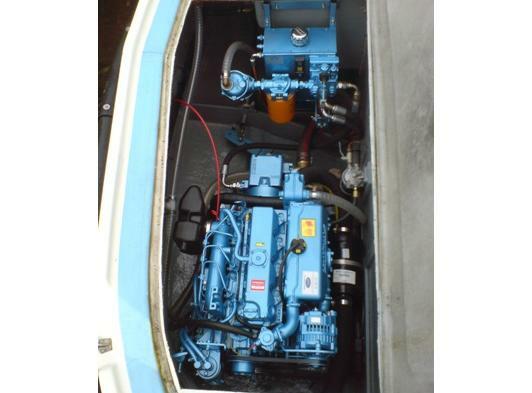 The installation of new equipment such as inverters, battery chargers, bow & stern thrusters. New heater installations as well as servicing your existing appliances. Replacement of worn gland packing's. Newly appointed Propex Heating System distributor.